he Gus Mabel House is in downtown Beaverton, Oregon. 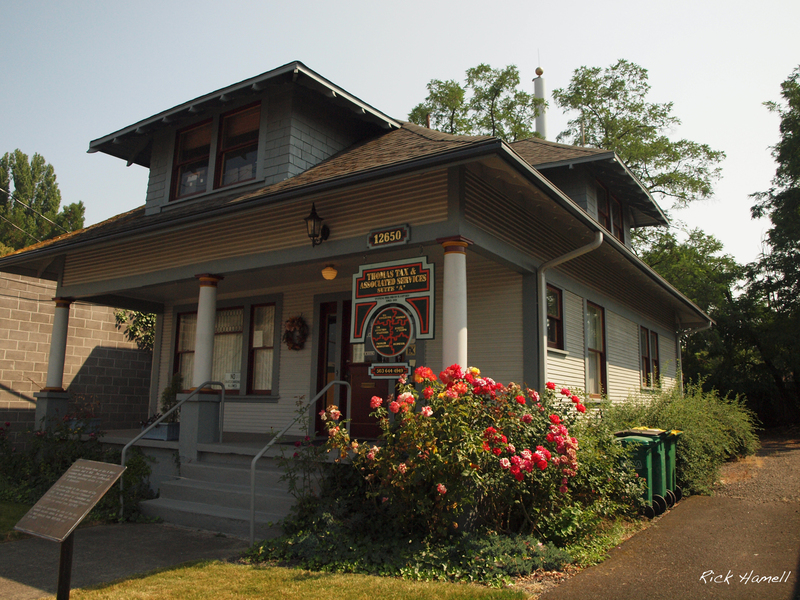 It’s been renovated into offices, but still looks the same as it did when it was a residence. 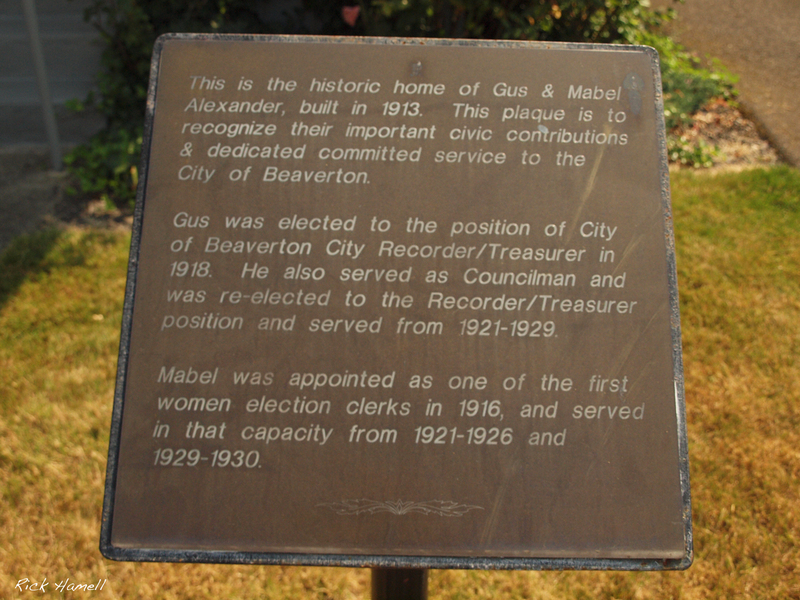 Gus was elected to the position of City of Beaverton City Recorder/Treasurer in 1918. He also served as Councilman and was re-elected to the Recorder/Treasurer position and served from 1921-1929.